US based General Motors and Ford Motors are getting into collaboration to jointly develop new automatic transmissions for better fuel economy. Both the companies are expected to announce an official statement about this partnership sometime this month. With this deal, both the companies will be exploring and studying the possibility of sharing future transmissions, including manufacturing alliance, as stated by some sources close to this development who refused to be identified. Up front, the deal is going to spear head research into the development of 8, 9 and 10 speed auto boxes for front and rear wheel drive cars and light trucks. This is not the first time these two major rivals based out of Detroit are into joint development. Back in 2002, both agreed to share design and production of a new 6 speed automatic for front wheel drive cars. The result was the Ford 6F and the GM 6T70 transmissions. These became a huge hit with the consumers. However, the control electronics was developed by the companies individually according to their own needs. If the current partnership takes place, it would have huge manufacturing cost and volume advantages over all the competition and that is because of the combined size of G.M. and Ford and their supply base. As competition gets more and more intense, it no longer becomes feasible for automakers to individually chase after new sophisticated technologies. This is where strategic joint development comes in. Such a process reduces the individual companies’ investment risk too. Automatic transmissions with more gear ratios and more sophisticated electronic controls are crucial to improving fuel economy. Adding more gears helps to keep the engine operating in a speed range where it has the best performance with the least fuel consumption. 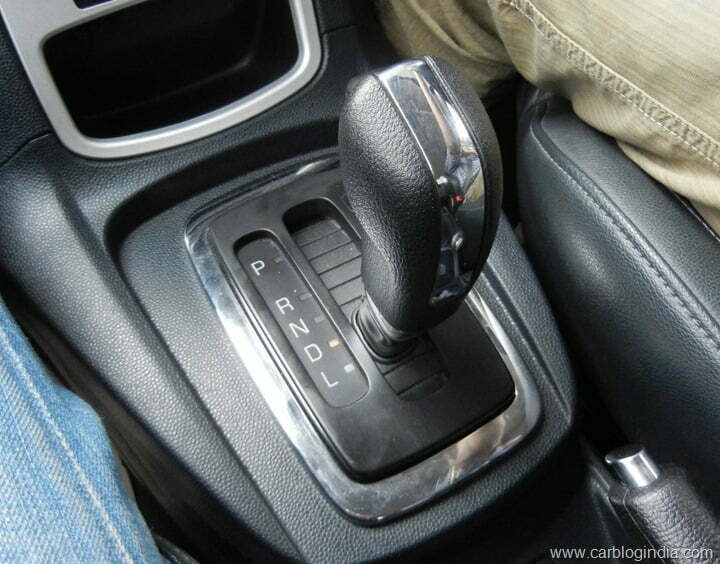 For example, an 8-speed automatic can deliver up to 11 percent better fuel economy than a 6-speed.